Online NCBTMB Approved Continuing Education. $24.99 per CE credit, or monthly auto withdrawal. Taught by passionate entrepreneurs and authors. The ease of online classes, combined with low monthly payment options, creates a seamless way to learn more about the topics you love. 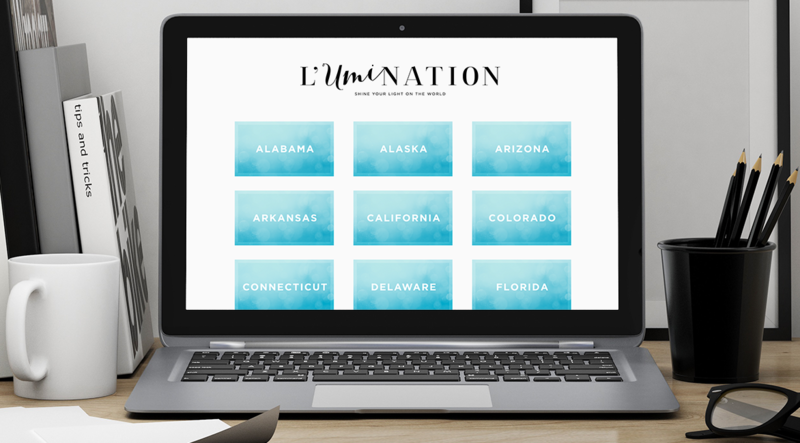 You can be secure knowing your online classes are separated by requirements in your state file, and up to date on yearly requirements. All the work has been done for you. No guessing, no keeping track of required classes, no hefty up front costs of last minute classes. And no worrying about scary IRS audits. Just follow the instructions in your file. We’ve got you covered. Including Meagan Holub, Laura Allen, Jessica Abegg, Ann Ross, Pete Whitridge and more. A wide variety of classes are available, and new classes are added each and every month. We believe, that all professionals can learn valuable lessons from one another. That learning is a lifelong process. And that education should be inspiring and innovative, whether it’s classes to build greater success, or ones required for relicensing. Our goal is to unite professions that want to change the world for the better, through quality education. 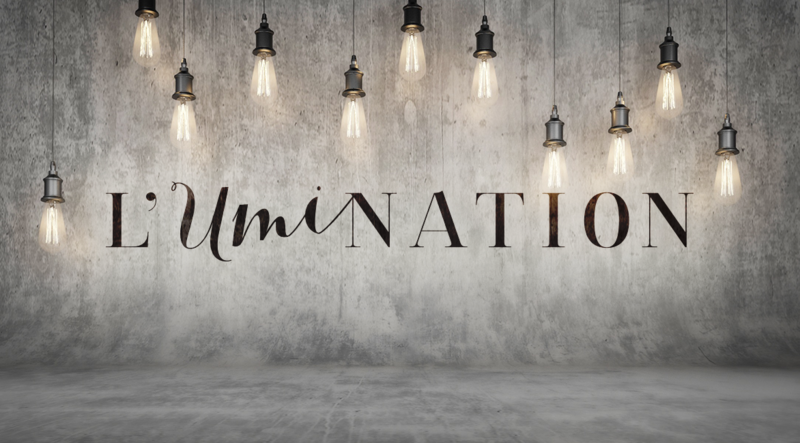 Whether you’re an entrepreneur, author, health provider, or someone who dreams of making the world a better place, we welcome you to L’Umination.